The busy and narrow streets of Quiapo are daunting to newcomers. We arrived at one in the afternoon, sun at its highest for the day. Pathways stretching in every direction made us feel more uneasy. Quiapo is known not only for its cheap finds and extensive supply of what-have-yous but also for quite a number of pickpockets and snatchers. One would question then how two young sisters, in face value at least, would embark on a mission to explore this uncharted territory. Good thing we came ready with our body bags and hidden pockets on my jacket to avoid unwelcome “encounters”. 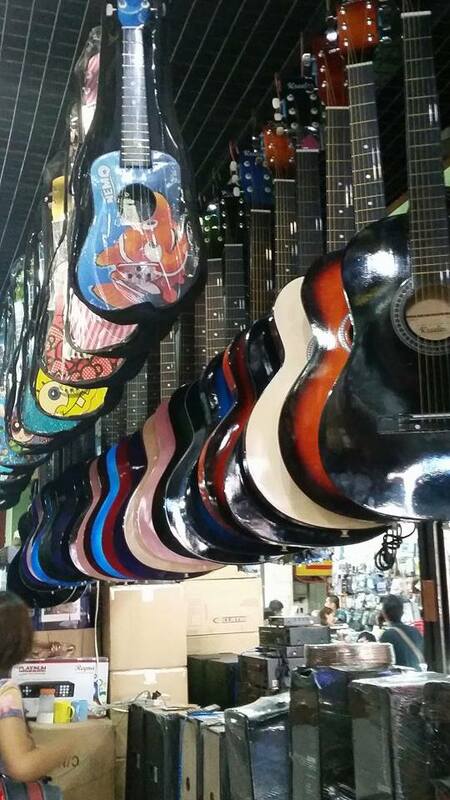 Our main goal is actually to find an affordable guitar in Raon (Gonzalo Puyat Street), as it is known as Quiapo’s electronics and guitars district. We even saw several videoke machines, the ones with buttons and a female voice repeating your number of choice, lined up along the streets. I canvassed through several electronics and guitar shops in the area, considering my budget of Php800-1000. My friend (Thank you Pip!) who plays the guitar also advised me to look for a guitar with a low fretboard but not too low that the strings would sound strained when played. I finally found a small shop that has a lumanog guitar, complete with a case and pick, and they even tuned it. I also had a quick guitar lesson with them and best of all, I got it for an affordable price of Php900! Since I had Php100 to spare, we decided to buy the delicious and juicy Korean persimon as pasalubong. Quiapo is known to have lots of food stands, selling from fishballs and kikiams to fresh fruits and vegetables at very low prices. Before going to Raon, we visited the ever famous Quiapo Church where thousands of devotees clamor each year to pay homage to the miraculous Black Nazarene. 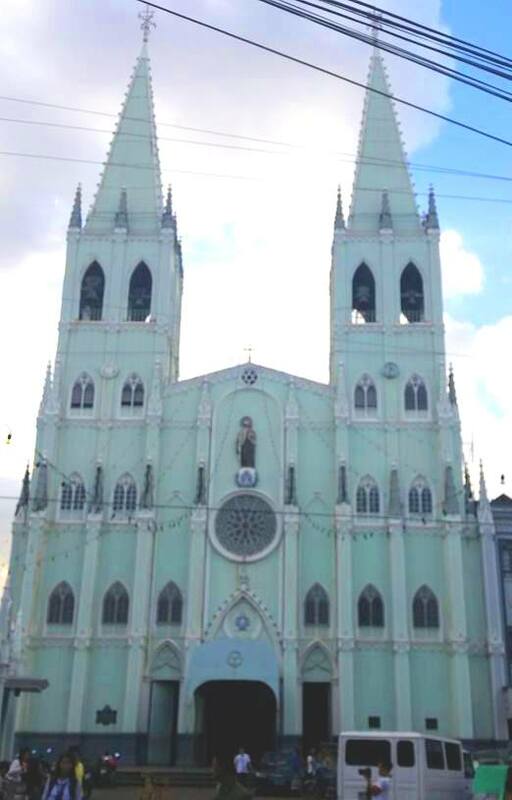 Quiapo Church is beautiful with its symmetrical facade, same with its interior. As it is my first time to visit the church, we stopped there for a while to pray and make a wish (a Philippine custom when one visits a church for the first time). One thing my sister and I found ironic though is that tarot card readers and faith healers, practices not of the church, abound the church’s borders. 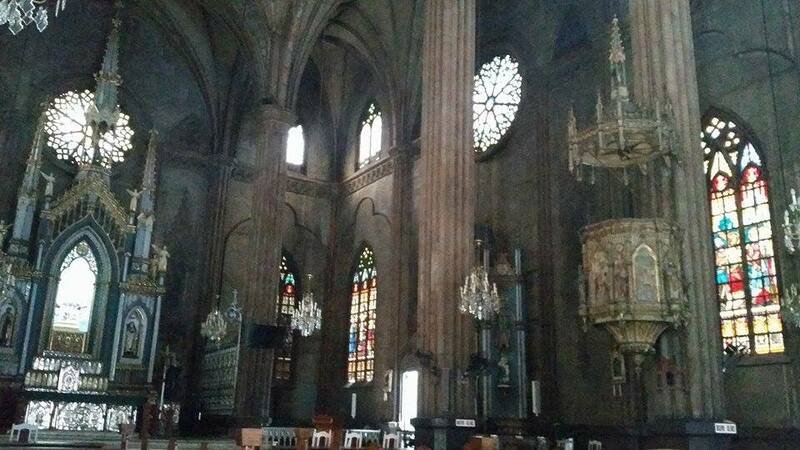 Our next stop was San Sebastian Church: the only all-steel church or basilica in Asia. I looked in awe at the Gothic design meticulously detailed all over the facade and interior of the church. I was taken back to the renaissance period with its beautiful stained glasses and trompe l’oeil paintings of saints and martyrs. It reminded me of the Hispanic era as well because of the ornate 19th century pulpits and retablos. 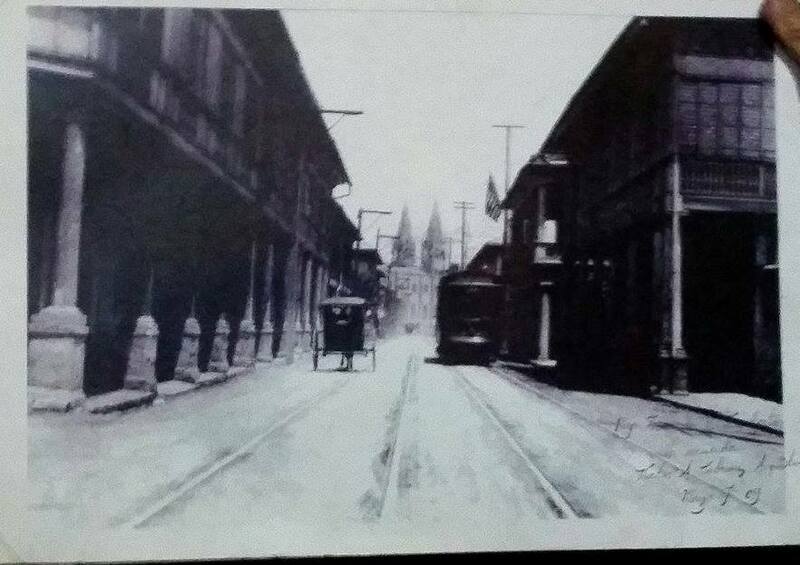 If you think churches and cheap finds are the only unique things in Quiapo, wait till you see the colonial houses lined up at Bautista Street on the tamer side of Quezon Boulevard. Though most of the houses due to old age and human intervention look worn-out, the Spanish heritage from two centuries ago are still evident in its architecture. 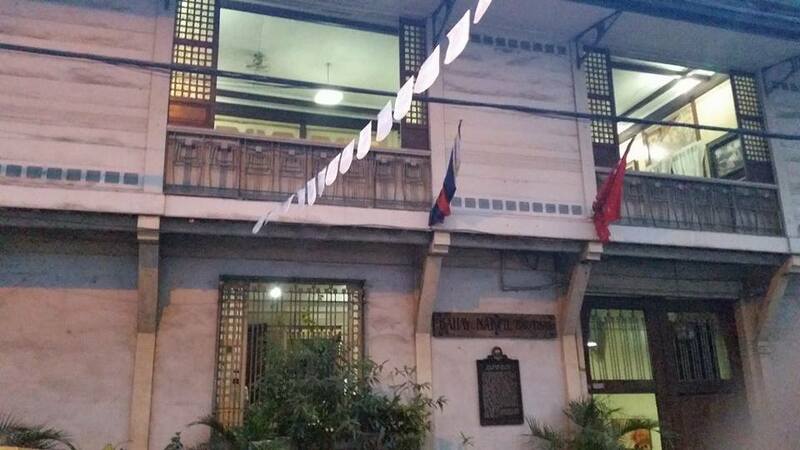 Off Hidalgo Street rests a site to behold: The Bahay Nakpil-Bautista built in 1914 where renowned Lakambini ng Katipunan, Gregoria de Jesus, and financier of the Katipunan and renowned doctor of the cholera epidemic, Dr Ariston Bautista-Lin lived after the Philippine revolution. For only Php80, Miss Tess will tour you around the Secession (Art)-inspired house. You will also learn about the rich history of Quiapo and how it became a melting pot of several cultures, as it is until today. 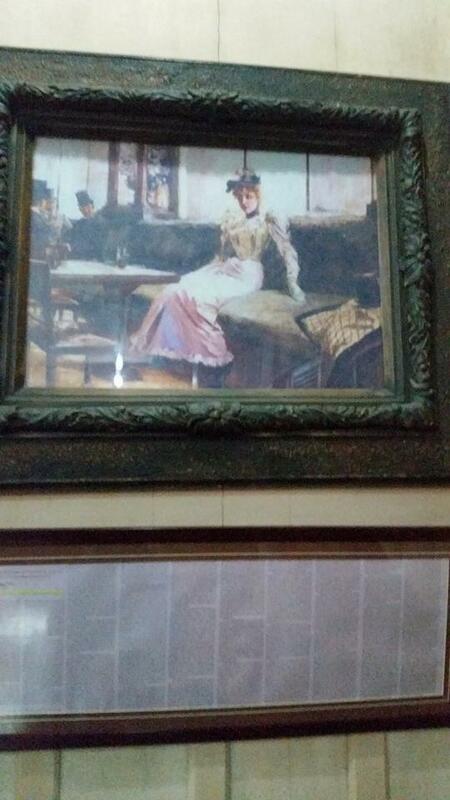 What struck me most about the house were three things: 1) the sala set that Jose Rizal sat on during his meetings at La Liga Filipina, 2) the detailed paintings of Gregoria de Jesus reminiscent of the everyday life of our ancestors, and 3) the “Parisian Life” painting given to Dr. Ariston Bautista-Lin by Juan Luna that lived in the house for several years before being exhibited in the National Museum of the Philippines today. One interpretation of this painting is that the fair lady is a representation of the Philippine archipelago as the superimposition of the Philippine map reveals her mirror image. The strained blank look of the lady and the awkward posture she is in represents the dilemma of Filipinos on whether to submit to the Spaniards or fight for their freedom. The three gentlemen present in the painting – Jose Rizal, Juan Luna, and Dr Ariston Bautista – are believed to be discussing the disturbed state of our motherland. It is indeed inspiring to know how brave and passionate our heroes were in fighting for our independence through art, writing, or battle. More than a home of the Katipuneros, it is a testament and chronicle of the inherent spirit of Filipinos as fighters of justice and freedom. 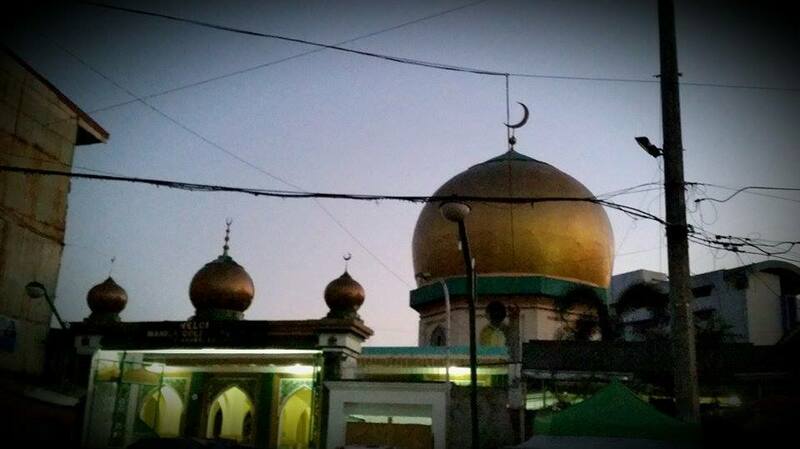 Our last stop for the day is the Muslim town located at Globo de Oro St. This area of Quiapo hides a unique gem: the Golden Mosque. We were not able to enter though as we arrived around 6pm and their samba started at 5pm. A tip that we got from their guard was to enter around 2-5pm wearing a Muslim veil and they can tour us inside as long as we inform the guards on duty (nice people indeed). As we were already in the vicinity, we made sure to buy low-priced DVDs: movies priced at Php20 and series for Php40. 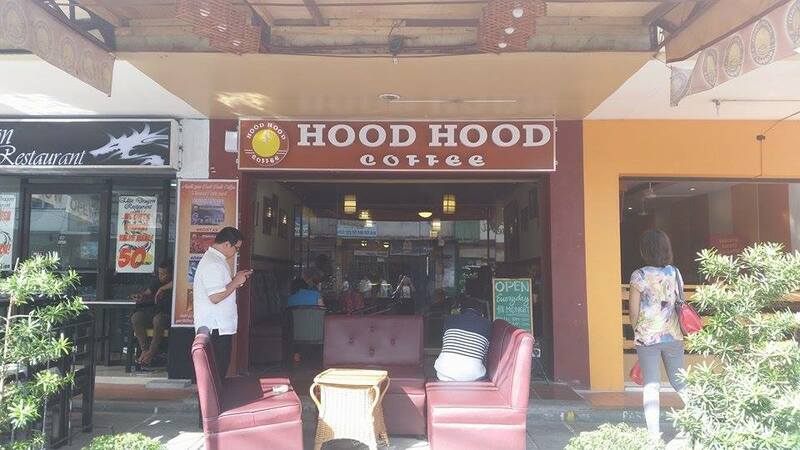 To ease our aching legs and feet, we went to a nearby coffee shop, Hood Hood Coffee. The ambience is comparable to Starbucks, with soft relaxing couches and ambient lighting. 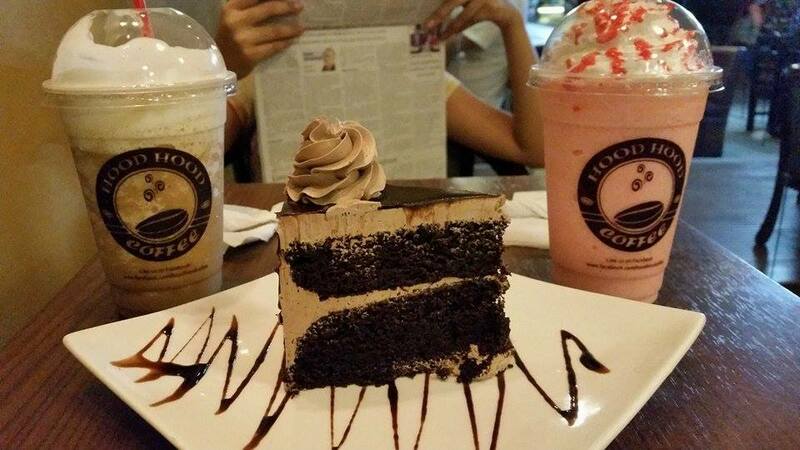 Best of all, their frappes and shakes are cheaper but of the same quality. Wait till you try their best seller, classic strawberry shake! 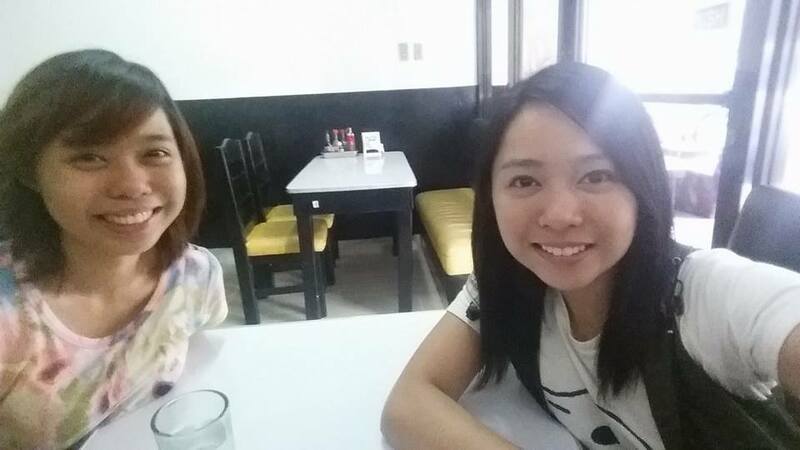 Before today, I wouldn’t be caught dead roaming around the streets of Quiapo. Crowded. Dangerous. These were my initial presumptions. Now, I already want to go back! 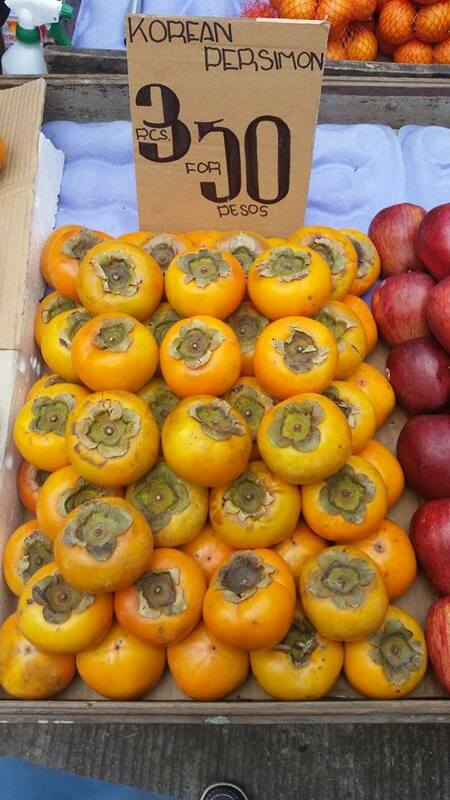 There are still so many shops to visit, food stalls to try out, and several remnants of different cultures to explore. This is the most culturally diverse place I’ve been in and it’s not even big enough to be called a city. One cannot fully explore Quiapo within a day because it surprises at every turn. It’s sad that most of the heritage sites are not being kept in good condition by the government and some have fallen to urban decay. If you want to help in restoring this cultural heritage site, you can go to the Facebook page of the Heritage Conservation Society Youth for more information. 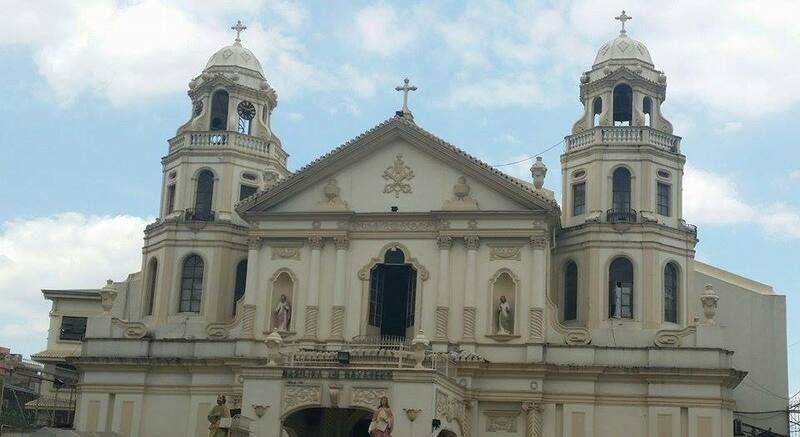 Indeed, Quiapo is one of Manila’s best kept secrets. A snapshot of Quiapo seen through the eyes of someone brave and curious enough to search through its facade shows the heart of the Filipinos – a heart that thrives in diversity and mutual respect.